An oxygen based antibacterial and sanitizing in-wash whitener, odour and stain remover. Does not contain chlorine bleaching agents. 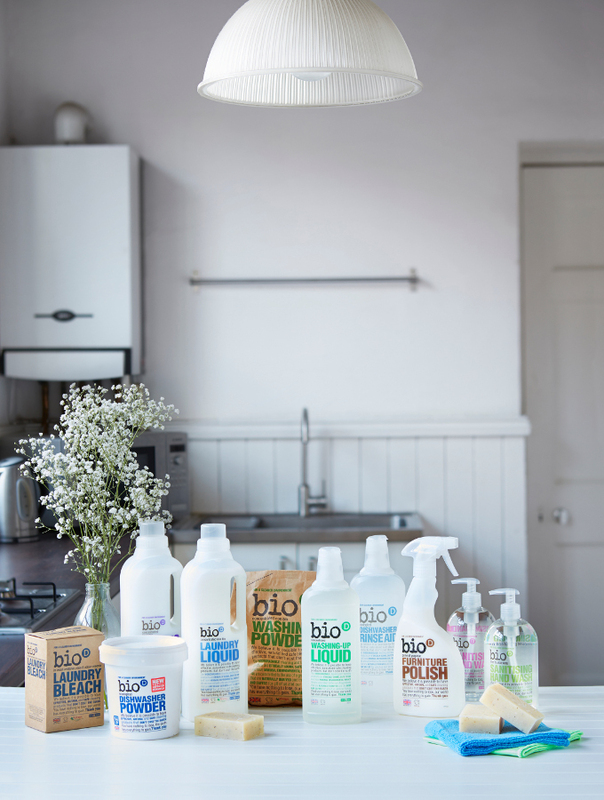 To be used in conjunction with Bio-D Laundry Liquid or Washing Powder to remove stains and to keep whites light and colours bright. 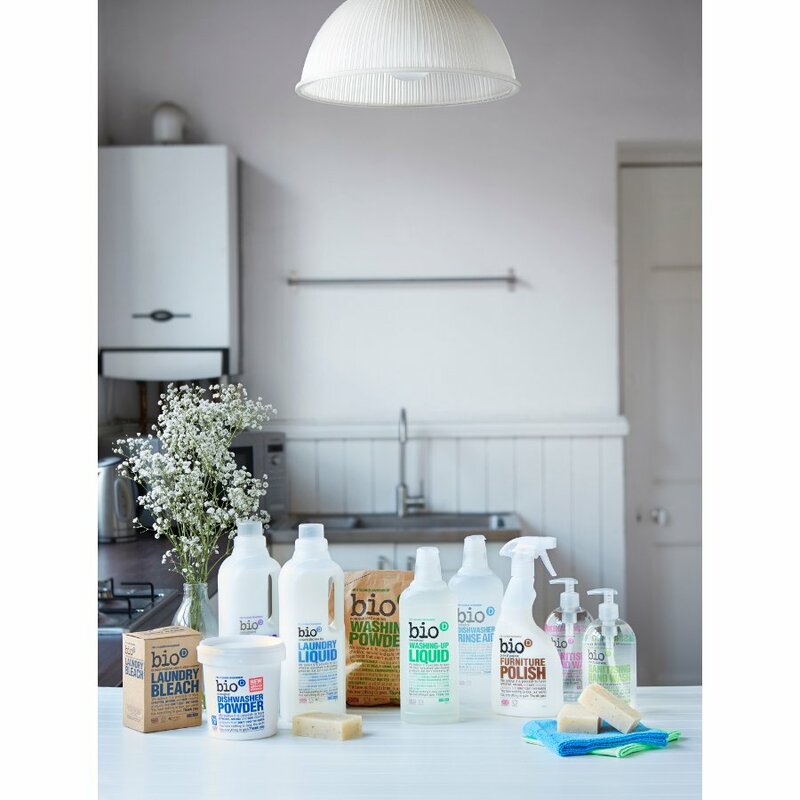 There are currently no questions to display about Bio D Laundry Bleach - 400g.